It's the holiday season, and there's no better way to spend it than watching anime episodes with our friends and family! 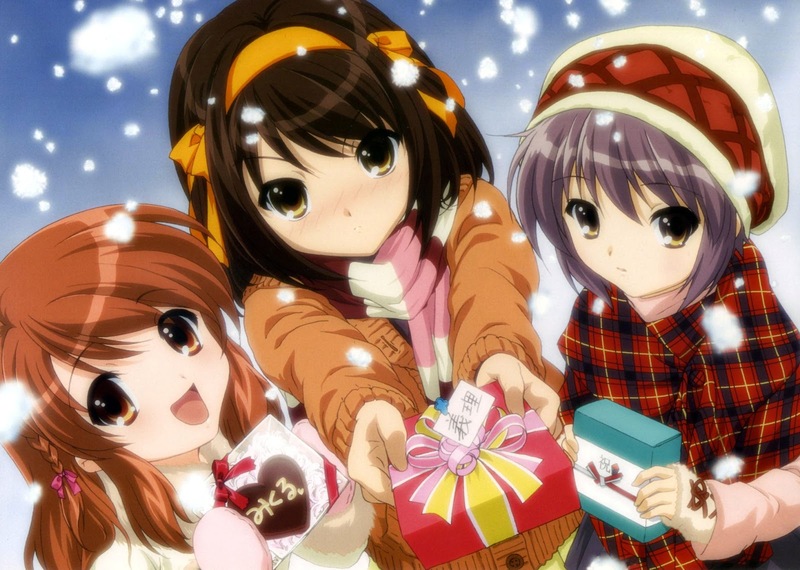 I really love this season, and I love when anime that are airing about this time include an episode focused on Christmas, or other such things. 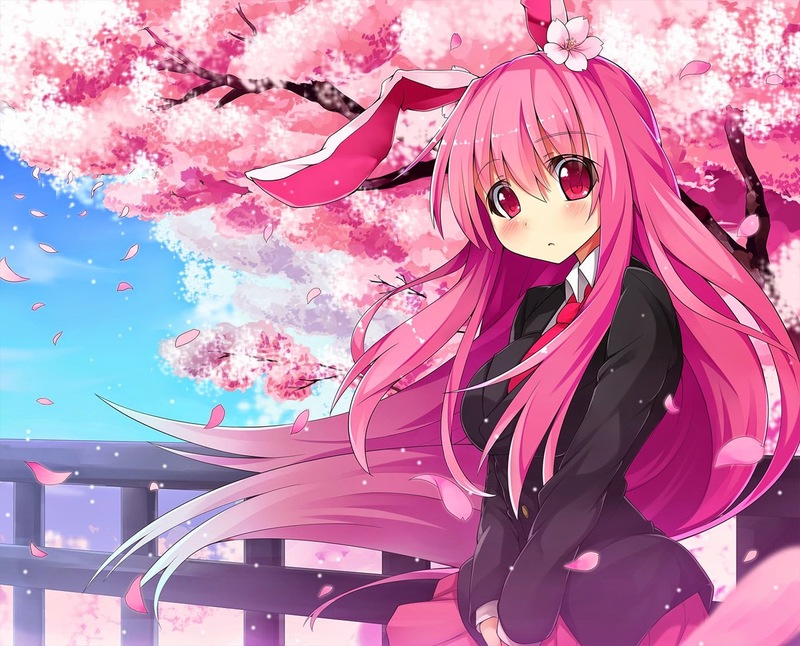 Although there are many anime that do this, ones which I have and haven't seen, I have a few that are absolutely my favorites! 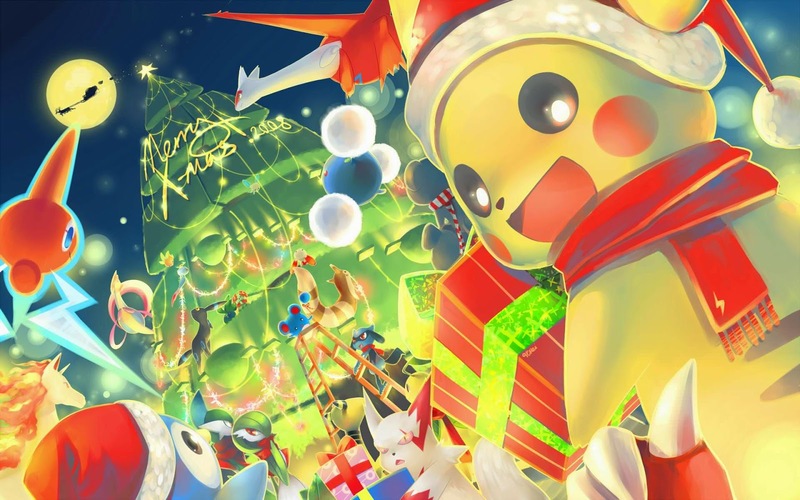 Here's my list of favorite anime with holiday episodes! 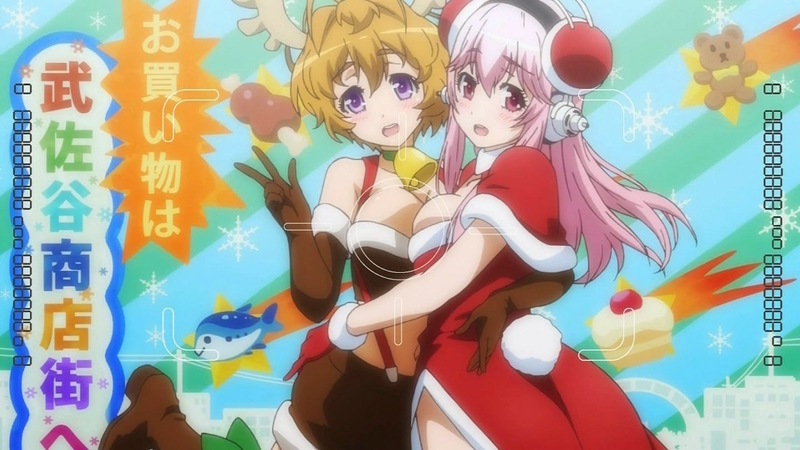 Super Sonico the Animation "A Saint Comes to Town"
Fuuri and Sonico dressed for Christmas! 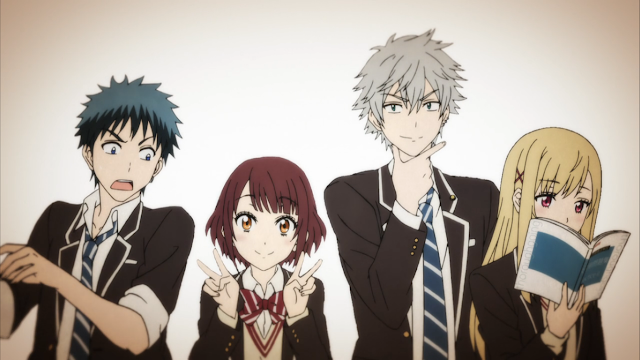 This anime may have been written off or looked down upon by many viewers, but I can say that I loved it. It was bright, colorful, and full of lessons and jokes all throughout. One of my favorite episodes, is definitely the Christmas one. Named, "A Saint Comes to Town," the episode focuses on Sonico and friends getting involved in a struggle between two department stores. Christmas is approaching and the smaller of the two is having trouble attracting customers. Naturally, Sonico helps out and becomes a "Santa Girl" as a way to attract visitors. This works for a little bit, but soon the crowd goes empty. The best part comes in when they decide to get the real Santa to draw attention to their store, and of course, things get a little crazy. Whether or not you believe in Santa Claus, this episode is really touching, and will definitely hit home with anyone who has experienced Christmas time as a child! The great thing about Super Sonico the Animation, is that many of episodes can be watched stand alone, so even if you haven't seen the anime you can still take a peek at this part! School Rumble: Second Semester "Here, There and Everywhere, Christmas! A Dash for Christmas! A Shattered Christmas!" 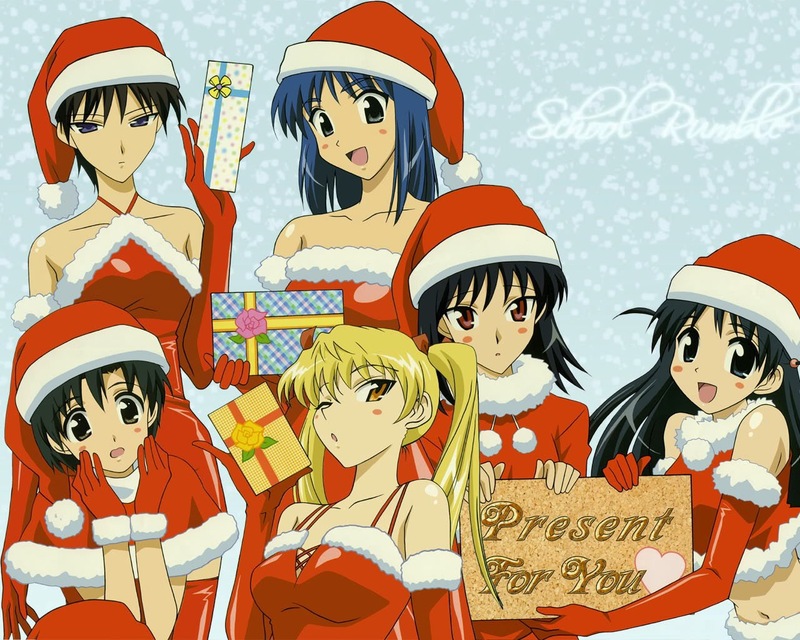 Happy Holidays from the School Rumble Girls! School Rumble, one of the first anime that I was lucky enough to watch! School Rumble is one of my favorites, and I loved all the characters. It was hilarious, it was random at times, and it was just a nice series to come home to. 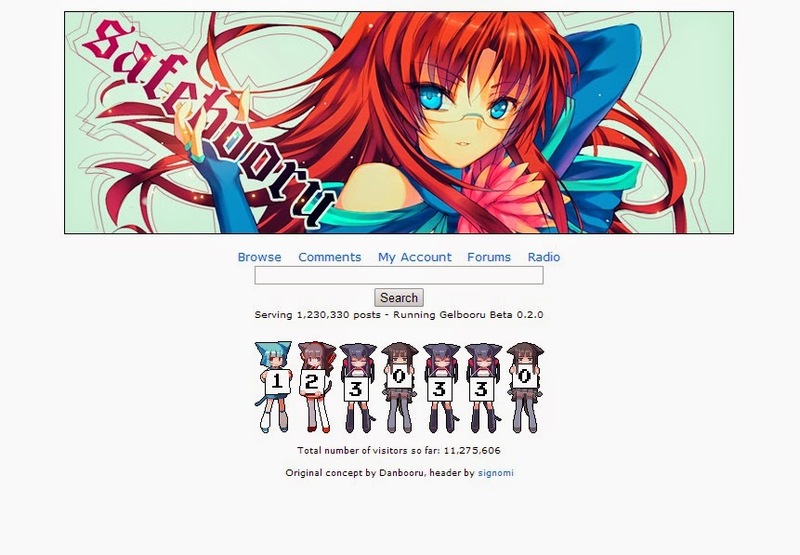 I miss watching School Rumble on Funimation! Now keeping it's silliness in mind, School Rumble's holiday themed episode was a little more on the funny side compared to Sonico's. 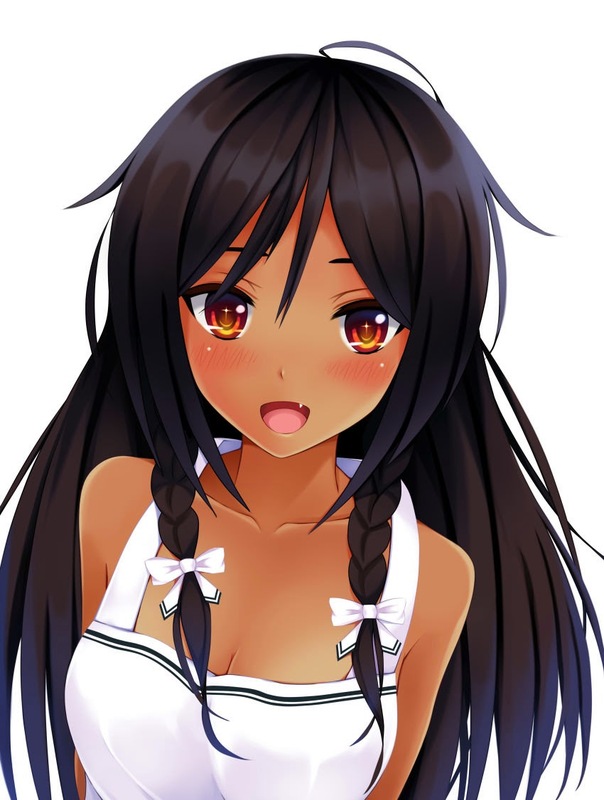 One of the focal characters, Harima Kenji, is a mangaka who is trying to get his manga published. He wants to show it to the girl of his dreams first, Tenma, but he's required to meet a strict deadline with the publishers. 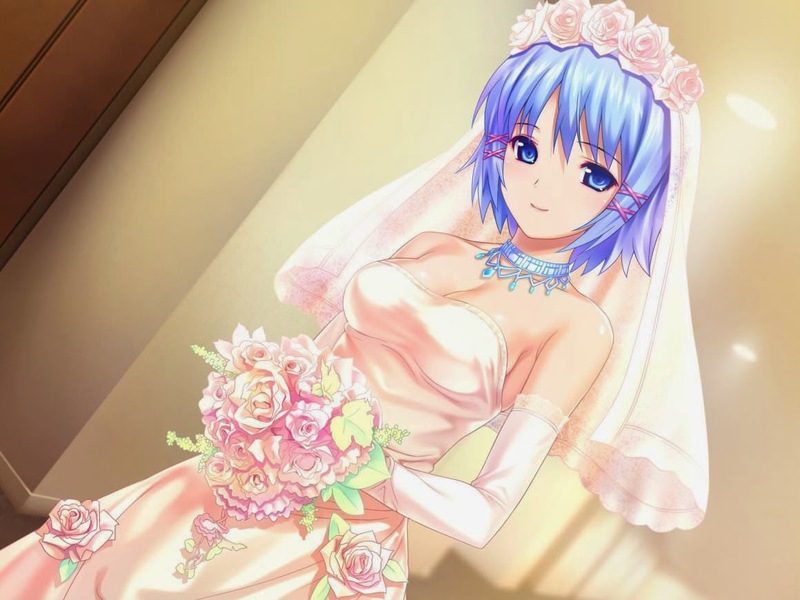 He instead goes to Tenma, however a blizzard stops him from attending the party and delivering his work to the publishers. It gets a little crazy when he decides to use a giant curry bowl as a sled in order to reach the party. How does the episode end? Well, watch and find out! Have you ever watched a Pokémon movie? Were you lucky enough to see one in the theaters? Do you remember the little short movies that took place towards the beginning of film, using focusing only on the Pokémon or Pikachu? Even if you haven't had any of these experiences, if you like Pokémon, you're sure to love one of these shorts. I love almost every part of Pokémon from the normal anime episodes, to the specials, and the movies. So I think while I haven't seen this one yet, it still fits in the favorite category! If it's anything like the others I can assure it's a good watch! So that's all for now my readers! Hopefully you have a good holiday season, and please check back on Shooting Star Dreamer for more holiday related posts!